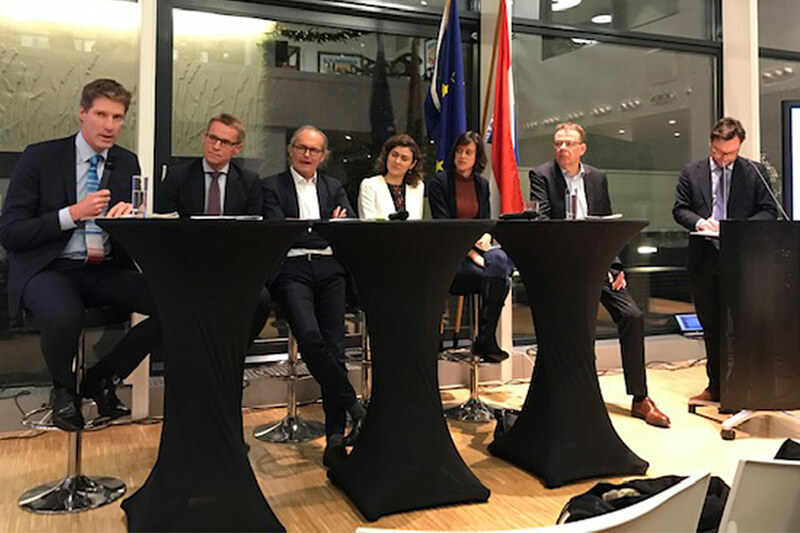 On 19 December WindEurope attended the launch of the recently published study by FTI Consulting on a minimum carbon floor price (CFP) for the EU. Initially presented in Berlin at the end of November, the study was followed by a call for support of a strong and predictable carbon price. 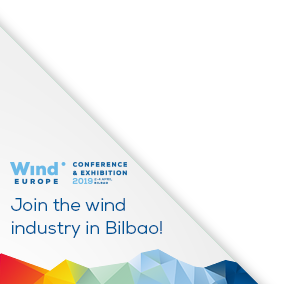 Signatories included WindEurope members such as Ørsted, EDF, Enercon, EnBW, Eneco, E.On, Engie, Nordex Acciona, Siemens Gamesa Renewable Energy, and Vestas. These signatories are asking European governments to cooperate in the progressive implementation of a CFP in the power sector to complement the EU-ETS price signal, acknowledging that the recent reforms of the ETS are already a good step in the direction towards a full decarbonisation of the European economy. The study is investigating the possibility of having a minimum CFP in 12 EU countries. This would cover only the power sector – a key sector to the decarbonisation of the European economy. The starting point of the study is that the current ETS price is not high enough to drive a decarbonisation process. Current prices are only around EUR 20/ton, a recent increase (from an even lower price) that is mainly due to the recent reforms of the ETS, including the Market Stability Reserve and the Linear Reduction Factor. According to FTI Consulting, the EU ETS price is insufficient in the short term and will not provide a strong and credible enough signal for decarbonisation in the medium to long run either. As things currently stand, investors focus on the projections of the future carbon price. This means there is a risk that, in the case of an external shock (such as another economic crisis), the price in the future may be lower than thought. This uncertainty translates in higher costs of capital, a key element for CAPEX-intensive technologies such as wind energy. Overall, the study concludes that a CFP, even if not initially applied on an EU-wide basis, would greatly help accelerate the phase-out of coal and reduce emissions in CFP countries – and, by consequence, in the EU as a whole.